The True Source Scientology Foundation was founded to defend the right of religious freedom of all Scientologists, independently of whether they are a member of the Church of Scientology or not. 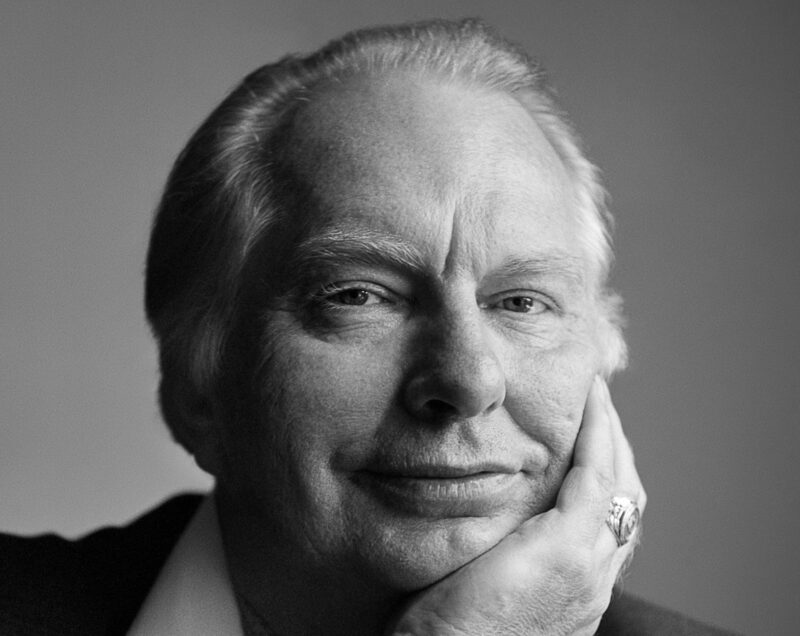 This includes the right to have access to the original, unaltered works of L.Ron Hubbard. Please take a look at our site and find out more about our project, the purpose of the True Source Scientology Foundation, and what we can do for you.